Transportation influences how people are able to access undiscovered lands. The railroad allowed for the transformation of the West. However, in 1919, the first commercial airplane took off, which shortened distances and contributed to a more integrated world. Las Vegas joined the aviation community in 1920 when the first airplane landed in Clark County, but business was slow and only for mail at this time. Commercial Aviation put Las Vegas on the map. 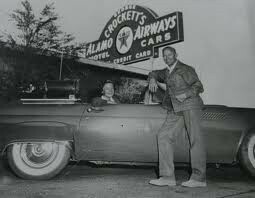 George Crockett opened Alamo Airport in 1942 which created a hub for his airline and allowed for further commercial traffic. This site is significant because it was the original location for present day McCarran International Airport. During the 1940s the government needed an airport to further military training and Crockett agree to lease the land. Due to his dedication and sacrifice the county was able to provide necessary pilot training for World War II and contribute to the atomic testing project. Howard Hughes bought the facility and renamed the airport McCarran International after Senator Pat McCarran. 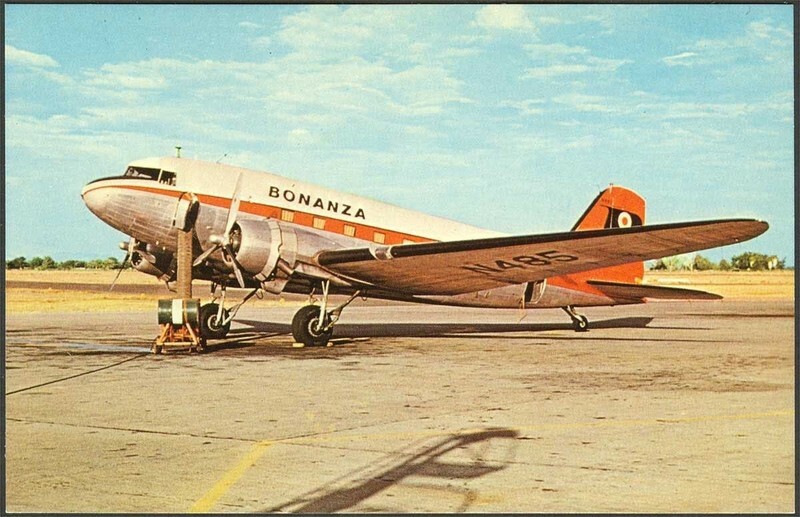 Senator McCarran played a huge role in the development of aviation and encouraged ethical business practices and competition among the airlines. Today McCarran International Airport is the fifth busiest in the United States and tenth throughout the world. 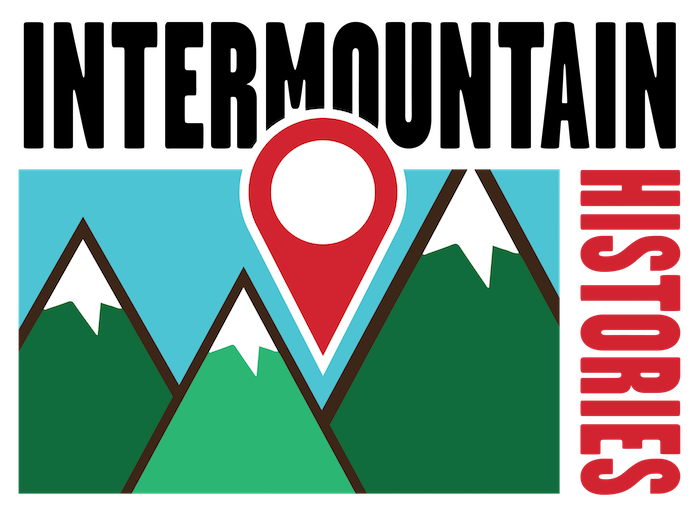 Jesi Colston, University of Nevada, Las Vegas , “Alamo Airways ,” Intermountain Histories, accessed April 19, 2019, https://www.intermountainhistories.org/items/show/30. Bubb, Daniel K. Landing in Las Vegas: Commercial Aviation and the Making of a Tourist City. Reno: University of Nevada Press, 2012. Caughey, John. The American West: Frontier and Region. Los Angeles: Ward Ritchie Press, 1969. Courtwright, David. Sky as Frontier: Adventure, Aviation, and Empire. College Station: Texas A & M University Press, 2005. Dierikx, M.L. J. Clipping the Clouds: How Air Travel Changed the World. Westport, CT: Prager, 2008. Moehring, Eugene P. Resort City in the Sunbelt: Las Vegas, 1930-1970. Reno: University of Nevada Press, 1989.